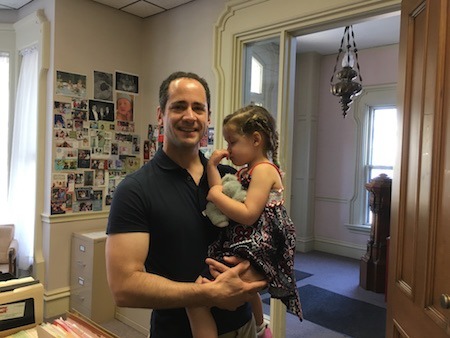 My Daughter Mazie stops by the Office after a long day. 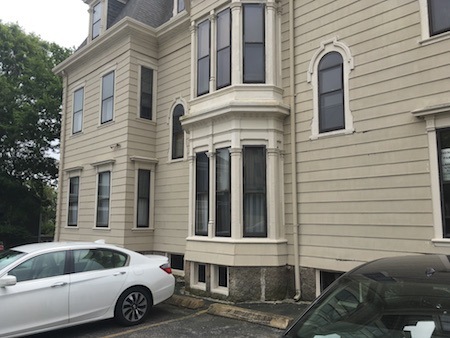 Attorney DelSignore’s New Bedford Office is located at 448 Country Street, across from the New Bedford Superior Court. You must call to schedule an appointment at this office as Attorney DelSignore handles OUI cases throughout Massachusetts. When you hire Attorney DelSignore, you have the benefit of a Lawyer that has a State wide practice and deals with Breath test issues daily, has frequent trials on OUI cases and understands the latest defenses by attending National Conference on DUI law. Call to schedule an appointment.